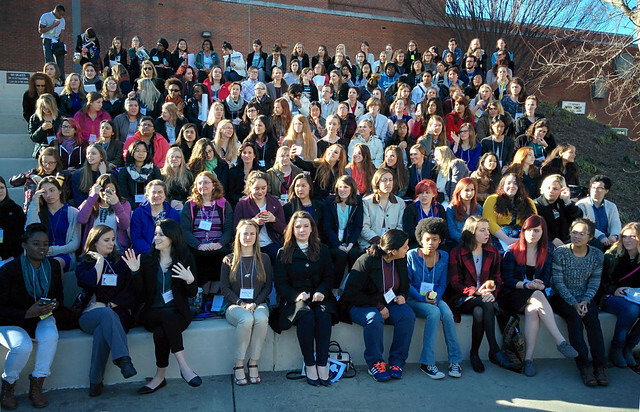 We at Georgia Tech would like to thank everyone who was able to come to the 2016 Conference for Undergraduate Women in Physics (CUWiP). It was amazing to see such a collection of brilliant physicists and we hope to see you all again in the future! Information on everyone’s female physicist can be found here: Female Physicists. Workshop resources will be posted and found here: Workshops . For more information about these conferences, please look at the APS CUWiP website. To learn more about Georgia Tech and the School of Physics, visit here.